The Time Saver Pack provides instant access to all cars in Need for Speed Most Wanted's revolutionary Online Multiplayer. 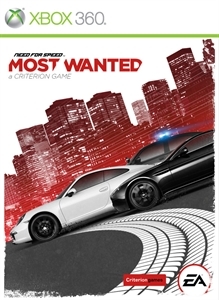 You'll also have access to All Cars and Jack Spots in Single player with the exception of the Most Wanted Cars. To get these exclusive Cars you'll have to use your skills and take them down!